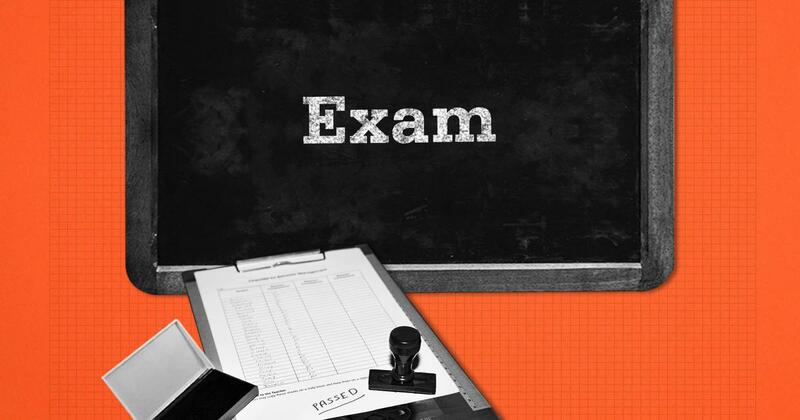 Maharashtra CET cell has released that examination schedule for MHT-CET 2019 to be held from May 2nd onwards. 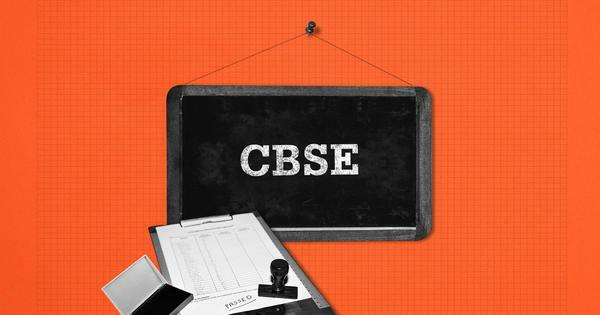 Maharashtra State Common Entrance Test Cell has now released the final detailed examination schedule for MHT-CET 2019 on its website - info.mahacet.org. Candidates who have applied for this years MHT-CET exam are now requested to check the exam schedule that will be conducted from May 2nd onwards.